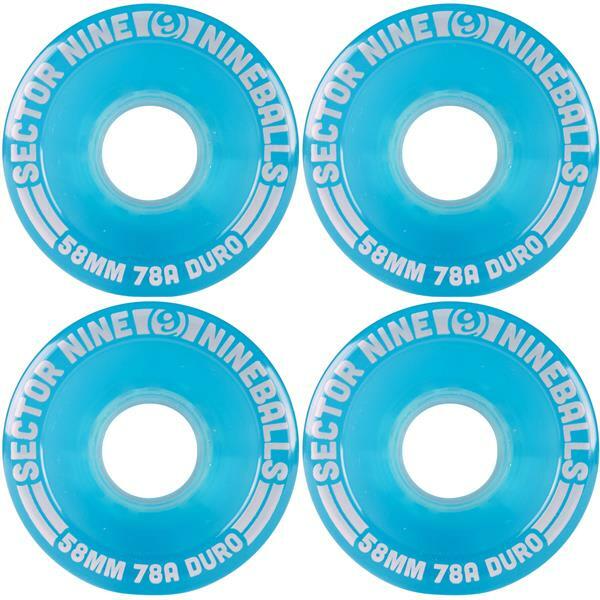 The Sector 9 Nineballs are tiny wheels with big performance. Small enough to fit on your cruiser and big enough to rip the streets. 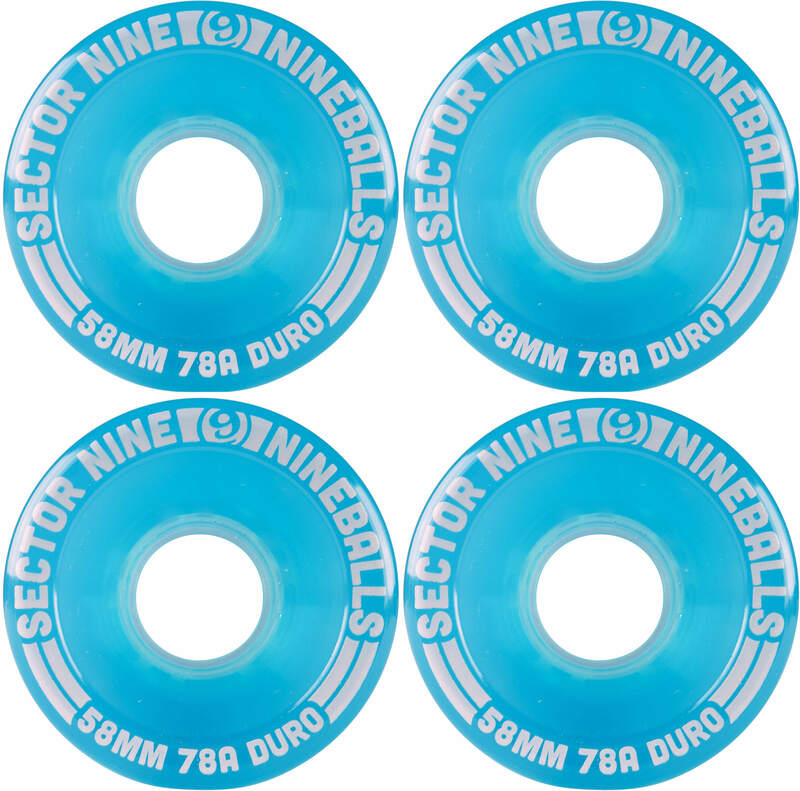 Reduced wheel-bite and increase enjoyment, go ahead and take them for a rip. Your friends will be green with envy!